Motorola is definitely going to get a bad rap for this one. 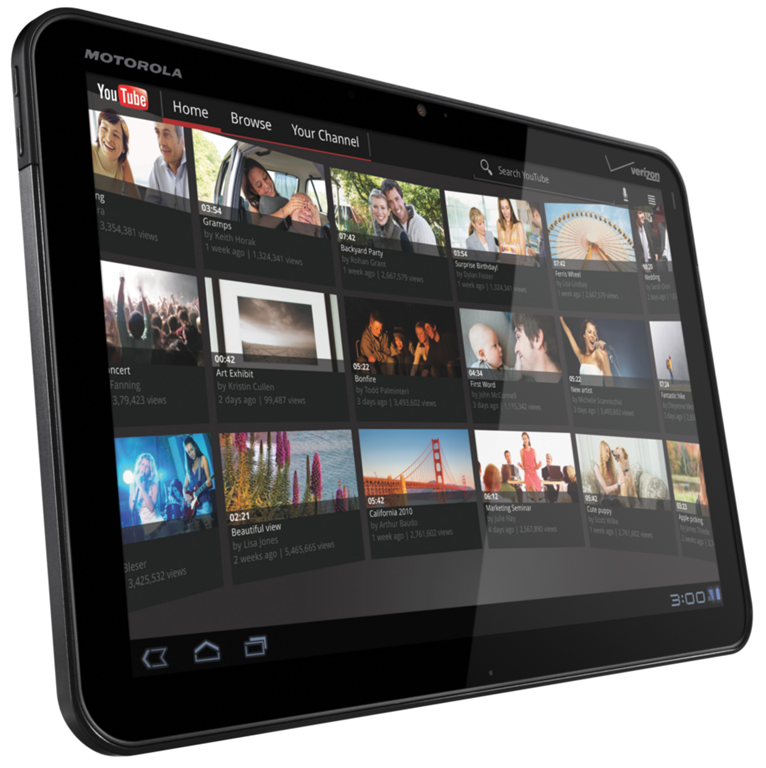 Remember that Xoom that Motorola claimed would be the first 4G LTE tablet, once sent in for an after-sale upgrade? Yeah well the Xoom has been out for months now with no word on when that upgrade would become available. Today Samsung has officially beaten Motorola to offering the first tablet with 4G LTE, much to the chagrin of Xoom owners. As we mentioned just the other day, the Samsung Galaxy Tab 10.1 is now officially available, making it the first 4G tablet, available with Verizon’s speedy LTE connectivity, to actually ship, you know, with a 4G radio installed. The Xoom, which launched back in February, was purportedly going to be upgradable to 4G at some point in the near future. While the device is indeed upgradable, it seems that Verizon/Motorola’s definition of ‘near future’ isn’t quite aligned with the definition the people who bought the device. After months with no official information about when the upgrade would actually happen, Motorola is now (right as the Galaxy Tab 10.1 is launched) sending emails to customers letting them know that the upgrade process will begin in September â€“ nearly 7 months after the Xoom was made available. The upgrade process, which requires that customers actually ship their devices in, will take 6 business days to complete, according to Verizon. I really think Motorola should offer an apology to those who had to wait so long for the upgrade without and communication from Motorola as to when the upgrade would become available. Perhaps they could even offer a little something to owners of the Xoom, like credit to the Android Marketplace to buy an app or movie.